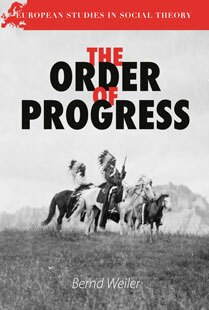 The late Bernd Weiler’s masterwork is an insightful study into what lies behind the intellectual belief in progress that characterised much of the 19th century. 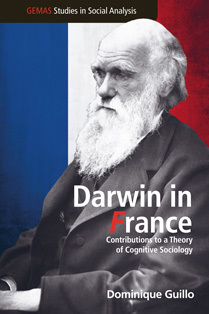 His fascinating reconstruction of the genesis of modern anthropology and its ideology of progressive human evolution, which was evident from around 1850, is portrayed and analysed with the tools of the disciplines of the history and sociology of knowledge. 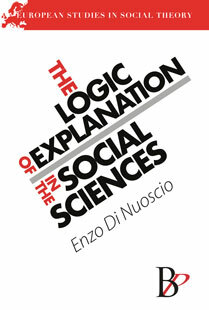 In this book the distinguished Italian philosopher and sociologist Enzo Di Nuoscio investigates the classical problems of methodology of the social sciences (in particular, the contrapositions between “individualism” and “collectivism”, “explanation” and“comprehension”). He discusses the notions of “causality”, “scientific law”, objectivity”,“empathy”, “hermeneutic circle”, “rationality of action”, “scientific fact”, “unintentional consequences”, “spontaneous order”, and “the dispersion of knowledge”. 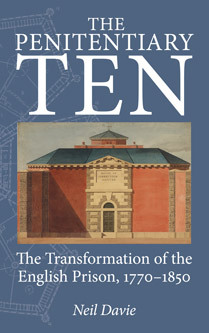 The Penitentiary Ten takes a fresh look at a key moment in British criminal justice history: the eighty-year period after 1770 which saw the emergence of a new conception of the Prison as a privileged site of punishment and reform. The book examines the contribution of ten men and women - the "Penitentiary Ten" of the title - to the wide-ranging debates of these years. erence, which invites both a critical re-examination of the views developed in cognitive science and the social sciences on the relationship between science and everyday knowledge.